Did I ever tell you guys that one of my nicknames was KMQ? Who wants to guess what it stands for? I bet nobody can guess so I'll help you out... Kiss Me Quick. LOL! 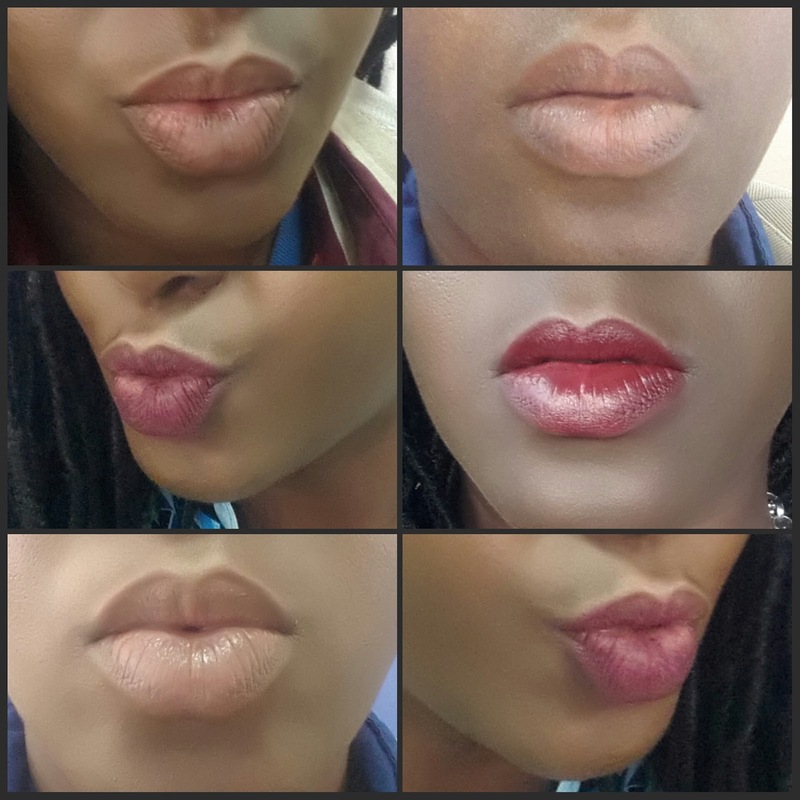 My cousin/friend said my lips were always very attractive and looked like they were always ready for kissing! Anyways, they're one of my favorite features and so I like to make sure they're very well taken care of. I used to (and still occasionally) use Vaseline for my lips but sometimes I worry about the Petroleum jelly component, as it's not very good for you. Additionally, Vaseline isn't great for when you're using a matte lipstick or lip balm. Sometime last year I searched for all-natural lip balms and most of them were DIY, but I wasn't about to go looking for beeswax. Luckily I found one made right here in Nigeria! 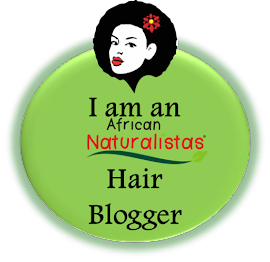 Enter Ajali Handmade Naturals. I first used the Coconut Hibiscus Lip Balm last year. The ingredients are Natural Beeswax, Butyrospermum Parkii (Shea) Butter, Cocos Nucifera (Coconut) Oil, Prunus Amygdalus Dulcis (Sweet Almond)Oil, Tocopherol (Vitamin E) Oil, Dried Hibiscus Petals. At first I found it very weird because it was hard, and I needed to rub a little between my thumb and forefinger to get it soft enough to apply on my lips. I got to used to it though. Whenever I put it on, my lips stay protected through the day, with a couple of reapplications. I use it on its own for a completely natural look - a makeup artist actually said he didn't know I had anything on my lips. I also use it under lipsticks and lip glosses. 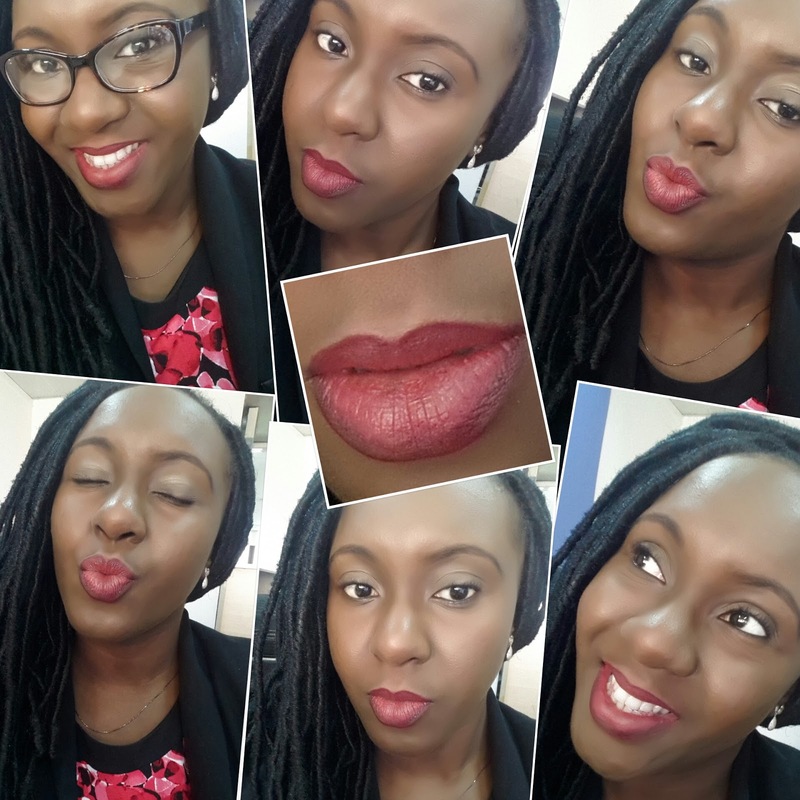 When I use it with matte lipsticks, I like to make sure it's already settled into my lips for a few minutes first. I may also put a little more on after applying the lipstick, just for extra coverage. I think it's important to note that I use it during the day and at night time before going to bed. My lips tend to get dry during the night so it's imperative for me to keep them protected at that time. I think the combination of both Ajali Lip Scrub and Lip Balm is a great way to keep your lips kissable and soft. 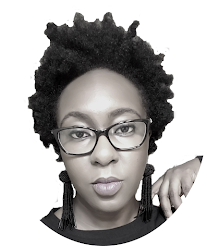 Their website is Ajali Handmade Naturals and you can follow them on Instagram (@shopajali). Their phone number is 08178918385 and their BBM pin is 5619CD34. Try try try and try some more not to eat it cos you will be tempted. Your lips are pretty,the fourth picture in the last collage is just too funny. 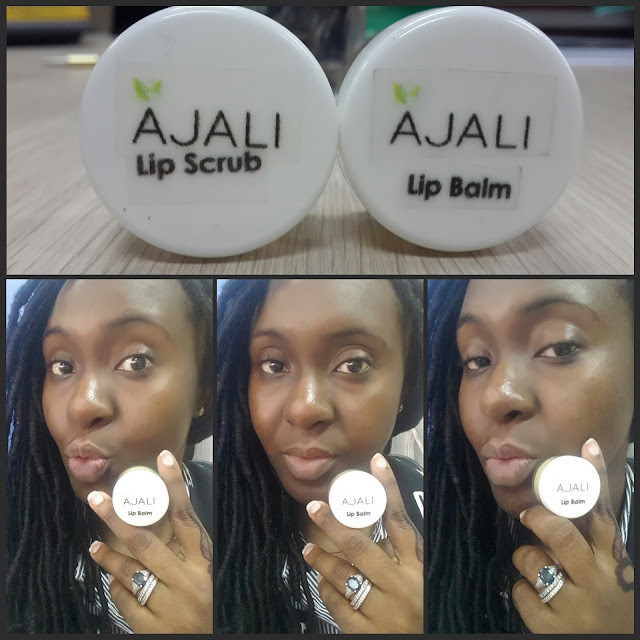 I have read about Ajali lip balm somewhere else before,would definitely try them out. I've got that itch again!!! !